The Ikran. A still from the avatar movie. Wallpaper and background images in the avatar club tagged: avatar ikran na'vi 2009 film movie still. 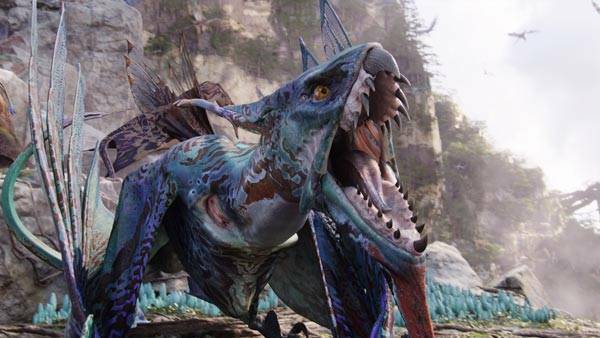 This avatar Screencap contains triceratops.